A 147 in snooker or a nine-dart finish - which is more coveted? It’s one of those age-old debates that tend to split friends down the middle in pubs and sports bars. 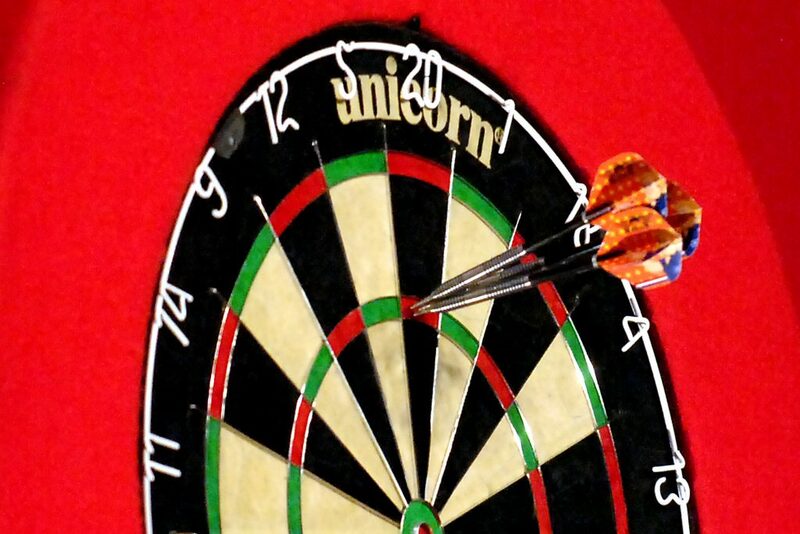 Do you consider a nine-darter in darts or a 147 break in snooker to be a more impressive way to win a match? Both darts and snooker have undergone something of a renaissance in recent years. Thanks to significant investment from the likes of Barry Hearn’s Matchroom Sport, they have been transformed into major television attractions, spearheading phenomenal growth in the professional darts scene, and causing snooker becoming increasingly popular in Asia. Nine-darters and 147 breaks are a hallmark of remarkable consistency and quality. Sure, they don’t happen every day of the week. In fact, recently retired darts legend Phil Taylor has hit just 22 nine-dart finishes throughout his 25-year career in the Professional Darts Corporation (PDC). Snooker’s magician, Ronnie O’Sullivan has racked up the most 147 breaks in the history of the game, with 13 to his name. That’s two more than former great Stephen Hendry. When you consider how explosive and creative O’Sullivan is when it comes to break-building, it goes to show just how difficult it is to consistently play a flawless frame of snooker. There are no two ways about it, the standard of competition in the PDC tour is mighty impressive. Before the PDC split with the British Darts Organisation (BDO) in 1994, only three players had three-dart averages over 100, compared with almost a hundred in the PDC World Championship era. As the number of top-quality professionals has increased, so too has the number of players capable of hitting nine-dart finishes. There have been 241 nine-dart finishes in PDC history since 1996. 2015 saw 29 nine-dart finishes in a single season, but only Phil Taylor and Michael van Gerwen have been able to hit two nine-darters in the same game. In contrast, there have been just 116 official 147 breaks since 1997, according to World Snooker. There were ten 147 breaks in 2017, with Mark Davis the only pro to get the maximum on two occasions last year. But, do these figures suggest that nine-darters are twice as easy as hitting a 147 in snooker? Although it’s not as cut and dried as that, it does suggest that it’s more achievable. A nine-dart check-out involves just nine pinpoint throws of a dart, whereas a 147 break involves 36 pinpoint pots on the snooker table. There’s also the behaviour of the balls on a snooker table to consider. A maximum break requires all 22 balls to behave exactly how a player wants them to, with perfect contact with the cue ball. It’s a much bigger variable than any a darts player must face when standing at the oche. As the quality of professional darts around the world continues and newcomers get the training and development that the likes of Phil Taylor could only have dreamed of, it’s likely that the number of nine-dart finishes will continue to rise. 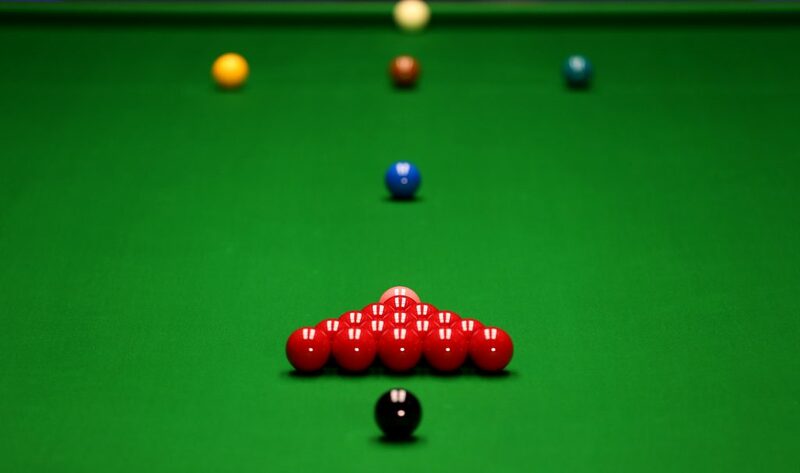 We think that this will surely cement snooker’s 147 as one of the most sought-after sporting feats.